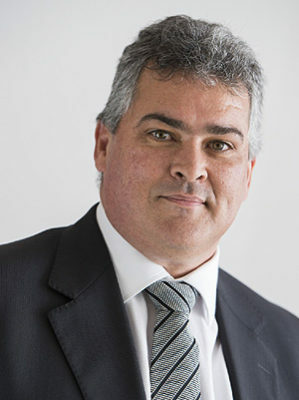 Oliver Fortuin currently serves as general manager, IBM South Africa, a role he assumed in July 2009. Prior to rejoining IBM in July 2009, Oliver was the managing director of Hewlett-Packard South Africa and general manager, Technology Solutions Group (TSG). In this role he drove the enterprise hardware, software, and services business, and lead the regional management team. Prior to that, he was Hewlett-Packard South Africa’s Director for HP Services. Oliver has more than 20 years’ experience in the technology industry, 15 of which were spent with IBM. Prior to joining HP in 2006, he held various executive positions in the IBM Corporation, including general manager of the IBM PC business for Africa. He joined Lenovo South Africa as a member of the EMEA (Europe, Middle East & Africa) management team when Lenovo acquired IBM’s PC business in 2005. 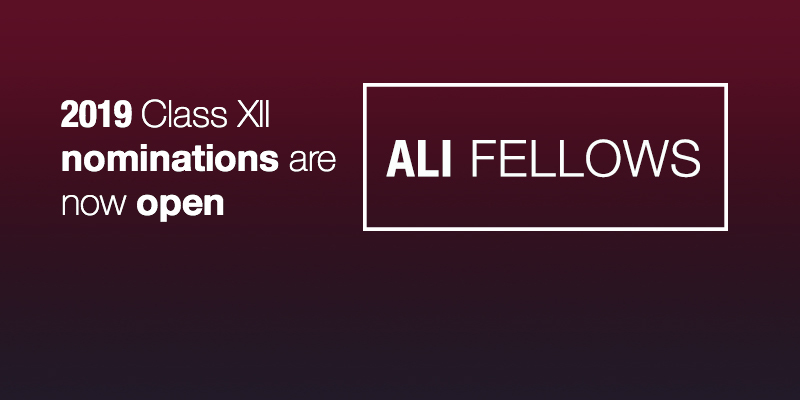 He is a formal mentor for aspiring executives in the community. Oliver holds a MBA from Open University, UK. He is a Fellow of the sixth class of the Africa Leadership Initiative-South Africa and a member of the Aspen Global Leadership Network.